We Were at the BIAMD Annual Conference! 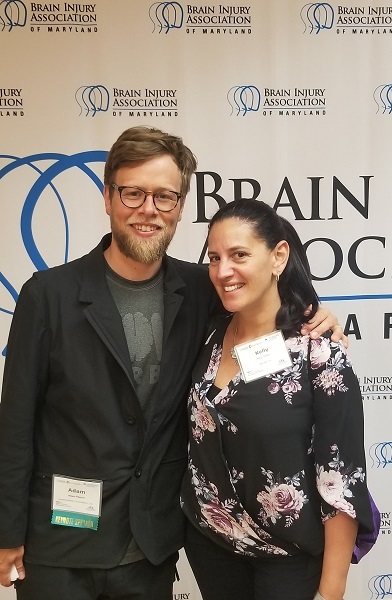 This week, we attended the 2019 Brain Injury Association of Maryland (BIAMD) Conference in North Baltimore. In line with the larger objectives of Brain Injury Awareness Month, the two-day BIAMD Conference aims to focus on multiple issues related to TBI survivors and family members, children with TBI, advocacy and rehabilitation, community support, and professional training. 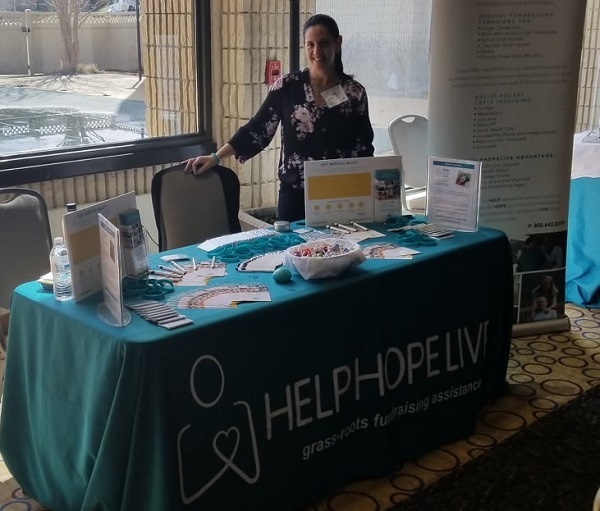 The conference helped us join forces with BIAMD, allying our mission with the organization’s commitment to”bringing health, hope, and healing” to the Maryland community. The conference’s first-day keynote speaker, Adam Pearce, is the cofounder of the LoveYourBrain foundation. Inspired by Adam’s brother Kevin Pearce, who sustained a near-fatal TBI while training for the Olympics, LoveYourBrain spreads a “positive approach to brain injury prevention and healing” by establishing community programs and spreading helpful resources ranging from firsthand TBI accounts to introductory yoga videos. We were delighted to meet Adam in person at the BIAMD Conference! 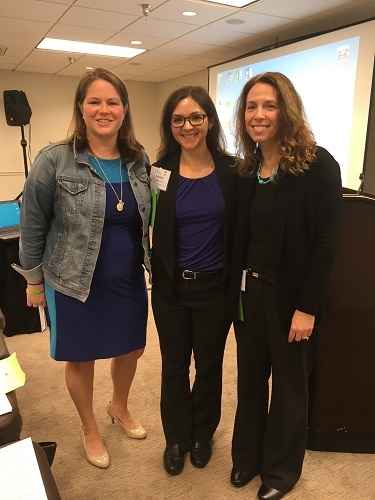 As our Executive Director Kelly L Green explained, the conference was enlightening and inspiring, and it gave us the capacity to reach even more TBI families that may be in desperate need of fundraising support. 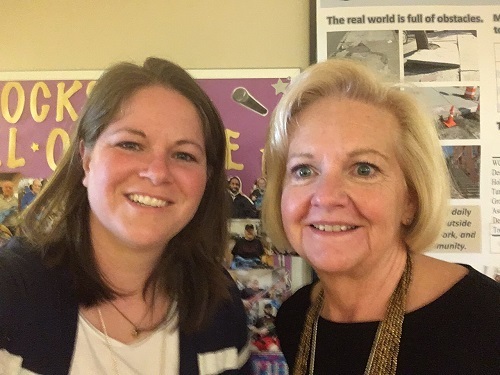 “What resonated the most was the supportive nature, genuine concern, and availability of tools that it takes to truly enhance the lives of people who are TBI caregivers or survivors. Healing takes time. Patience is key. The people I met with brain injuries were incredibly resilient. Many are learning to live with their “new normal,” and some are still striving to obtain access to rehabilitation. One common theme: how to afford the TBI care they need. 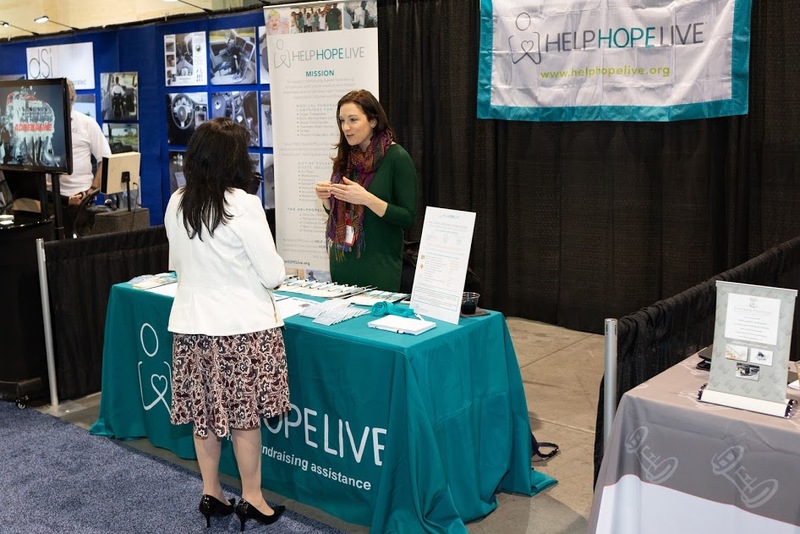 So many medical providers, survivors, and caregivers were thrilled to learn about Help Hope Live. One individual was brought to tears: she recently lost her Medicaid due to a GoFundMe campaign that a friend started for her. She thought all hope was lost, but now, once again, she sees possibilities. Your Team Visited TRIO Maryland for “The Transplant Journey”! We Went to the CoBI Conference in Pittsburgh! We Were at the NMEDA Annual Conference & Expo!